If Emilio were to return to his native Laundromat, he would no doubt be thrilled to see how his cider has evolved. A work and evolution that has been rewarded with the favor of the critics and has been worthy of various awards and recognitions. We are grateful every day for the recognition that our cider has received and we are very proud that, today, the cider from Trabanco continues to enjoy the public´s favour. We work for and by them... and the public´s love is our greatest reward. 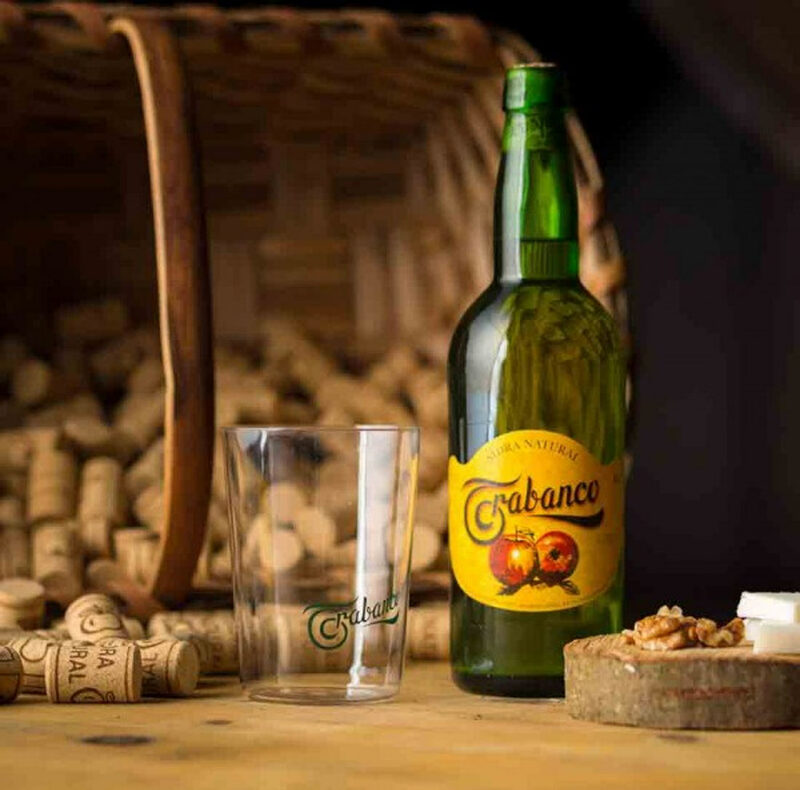 Trabanco cider has received more than 50 awards in the last decade in the most important international competitions and contests. And the most important thing for us is that Emilio Trabanco´s know-how is still very much present in our daily life. Special mention to Sidra Ávalon at the XXVIII International Beer Festival Budweis 2018. February 2018. Silver Medal for Lagar de Camín in the category of best sweet sparkling cider at the VIII Salón Internacional de les Sidres de Gala. September 2018. Lagar de Camín, prize for the "Best heterogeneous sparkling cider" at the XLI Festival de la Sidra de Nava. Avalon wins the Bronze medal in the largest competition in the history of Great Lakes International Cider & Perry Competition where 1,334 products were evaluated. Poma Aurea wins the Bronze medal in the largest competition in the history of Great Lakes International Cider & Perry Competition where 1,334 products were evaluated. Sidra Trabanco was chosen as the best cider of the year in Gascony by an expert jury that tasted the nearly twenty participating ciders. The XXVIII International Beer Festival Budweis The "Gold Brewer´s Seal Award" special mention to our Avalon cider in the category of Traditional Cider. One of the most important competitions in the world, two bronze medals for Avalon and Lagar de Camín. One of the most important competitions in the world. Two silver medals for Trabanco Cosecha Propia and Poma Aurea. Award for Avalon and Poma Aurea received in Frankfurt in the category: Sparkling Apple wince cider. Traditional Trabanco cider. April 2015.
to the ciders Avalon, Lagar de Camín and Poma Aurea. April 2015. Bronze medal at the 9th "Great Lakes International Cider & Perry Competition". Silver medal at the 9th "Great Lakes International Cider & Perry Competition". Pomme D´Or Award for the Best European Regional Cider. Frankfurt. Pomme D´Or Award for the Best European Sparkling Cider. Frankfurt. Best Cider at the Gijón Cider Festival. Spanish Federation of Wine and Gastronomic Brotherhoods (FECOES). Popular Tasting of Gascona Street. Oviedo. Second Prize "Best Cider of Asturias". First Prize for Best Cider. First Prize "Best Cider of Asturias". Second Prize "Best Cider in Asturias".